Tech blog Engadget has been named the “official news source” for Japan’s upcoming CEATEC 2011 conference. CEATEC is the largest electronics exhibition and conference in Japan and Engadget will be responsible for streaming content in both Japanese and English to the conferences 200,000 attendees. Conference officials have also announced that Engadget will be given first looks at products and concepts in consumer electronics. Along with the announcement Fruhlinger will chair the CEATEC 2011 Innovation Awards. Top prizes are awarded in several categories and winners are showcased at the show. Engadget has an excellent history with awards show, also streaming live news feeds to attendees of CES each year in Las Vegas. 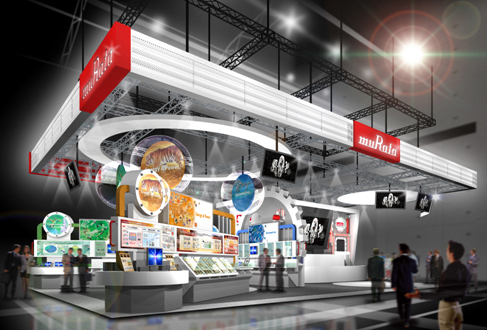 Will you be paying close attention to CEATEC 2011?